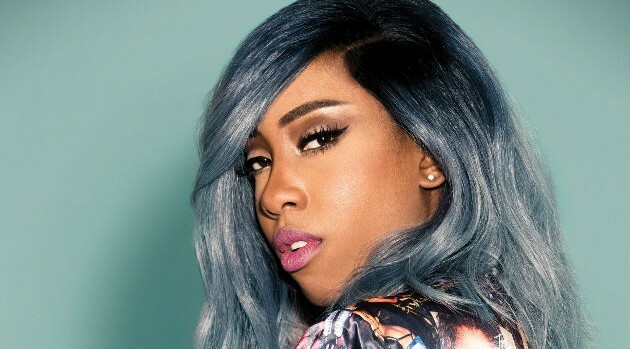 Image Courtesy Atlantic RecordsSevyn Streeter put her own motto to use in her latest single, “Don’t Kill the Fun” with Chris Brown. When asked about the vibe of her feel-good tune, the singer says she wanted to infuse it with various sounds. “I just wanted it to feel like everything that I’m in love with — I love house music, I love trap music, I love base, I love R&B,” she says.